Definition at line 1175 of file llimview.cpp. Definition at line 1178 of file llimview.cpp. Definition at line 1187 of file llimview.cpp. 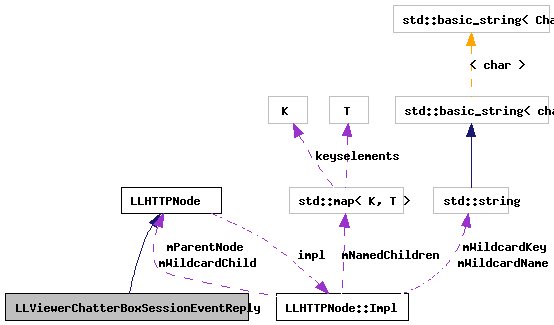 References LLViewerWindow::alertXml(), LLSD::asBoolean(), LLSD::asString(), LLSD::asUUID(), LLIMMgr::findFloaterBySession(), LLFloater::getTitle(), gIMMgr, gViewerWindow, sErrorStringsMap, and sEventStringsMap.